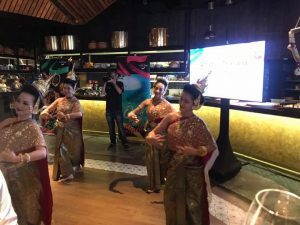 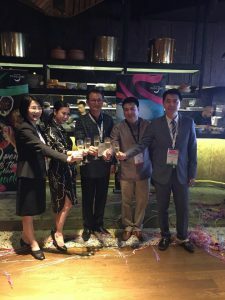 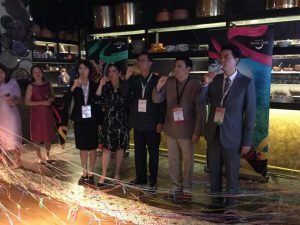 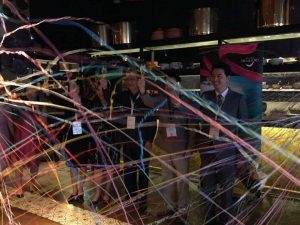 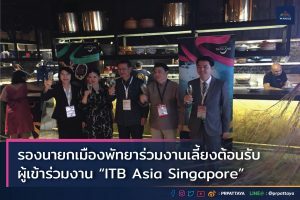 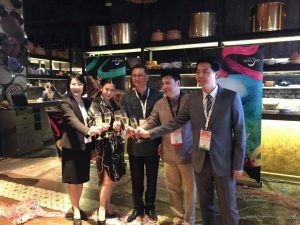 Deputy Mayor of Pattaya City attended the function, welcoming participants to ITB Asia Singapore, by Tourism Authority of Thailand in Republic of Singapore during 17 – 19 October 2018. 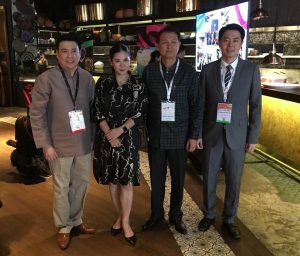 It is designed to become the remarkable trade show event for the Asia Pacific travel industry for entrepreneurs, travel agencies and tourists both in old and new markets to be imparted and open opportunity on new tourism market as well as boosting tourism and economy of Pattaya. 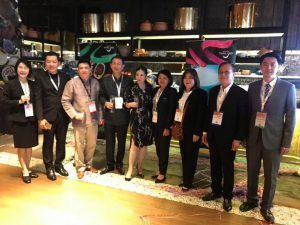 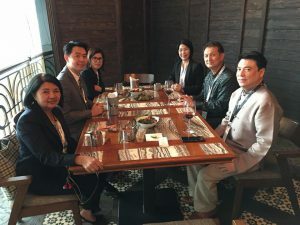 It also enabled Pattaya travel industry entrepreneurs to present their profiles and exchange opinions on marketing as well as new features of international tourism management. 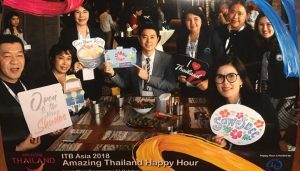 The event created the cooperation among parties of public and private agencies to integrate a tourism promotion in Chonburi province.